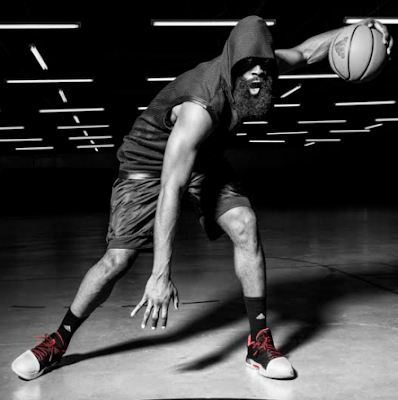 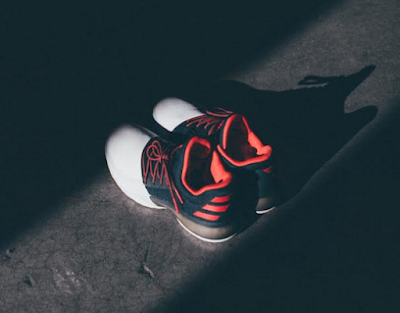 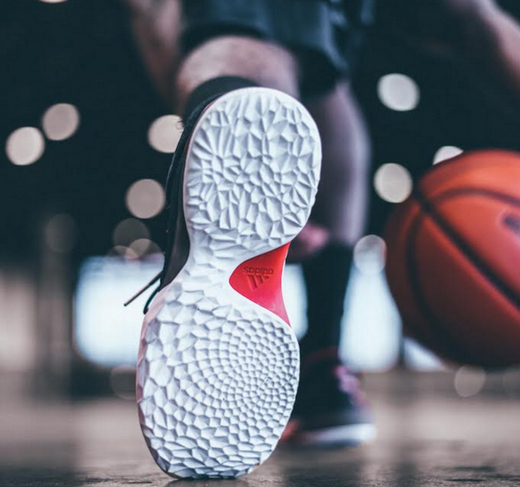 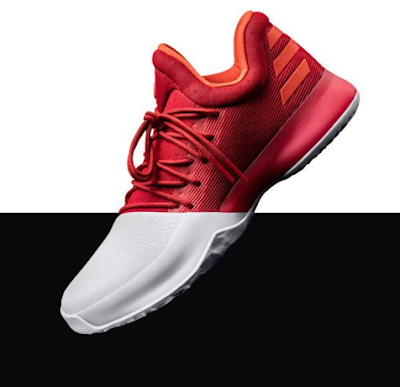 MANILA, Philippines – October 26, 2016 – adidas and James Harden reimagine the signature shoe game with the debut of Harden Vol. 1. 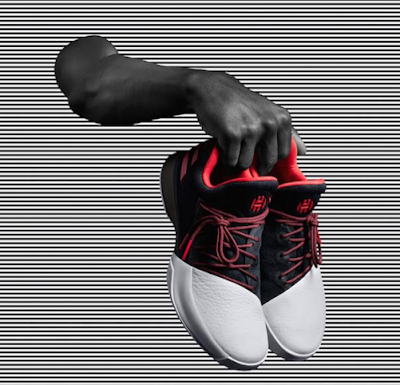 The collection represents the first chapter of the collaborative partnership that began October 1, 2015 with the goal of co-creating footwear and apparel unlike any signature line in sport.